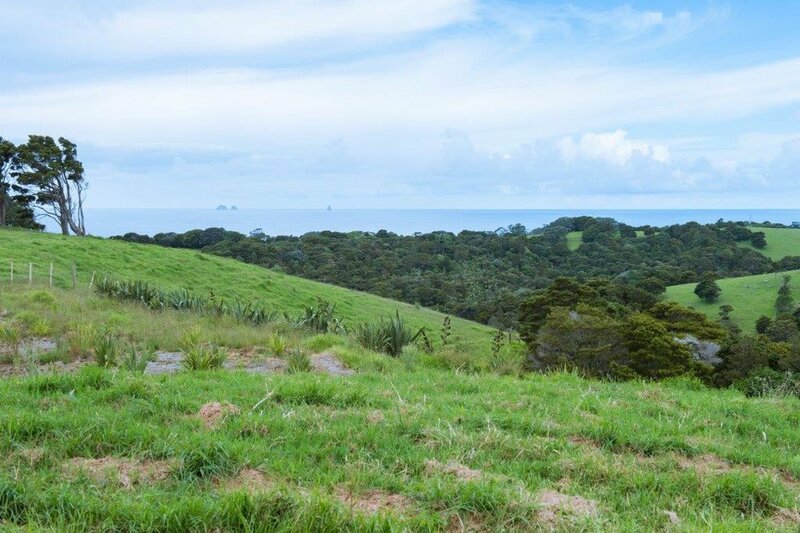 The view from this beautiful site includes: rolling farm-scape, native bush and the Pacific Ocean featuring some offshore islands. There are three gorgeous bays within the property for you and your family and friends to enjoy! environmental project. One third of this acreage is already in mature native bush with abundant birdlife including kereru, oi, pateke, and kaka. 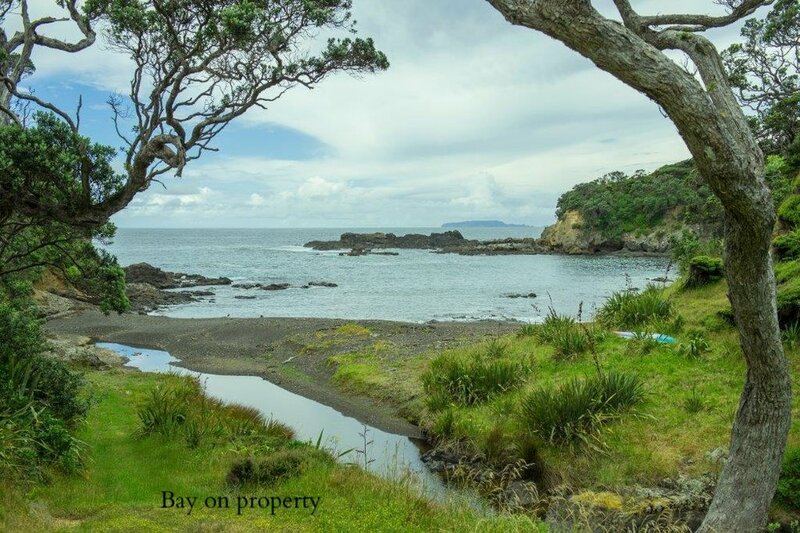 Lot 10 is one of the two remaining lots to be sold, the land is 4860m2. 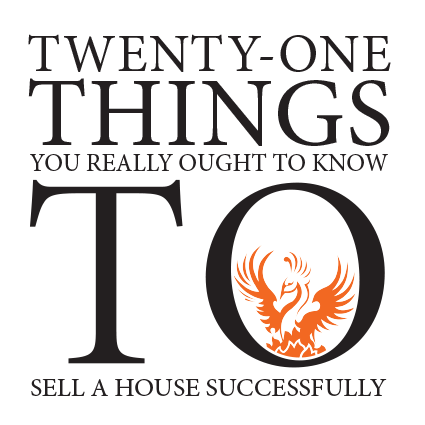 If you think this sounds like you do not hesitate to contact me.